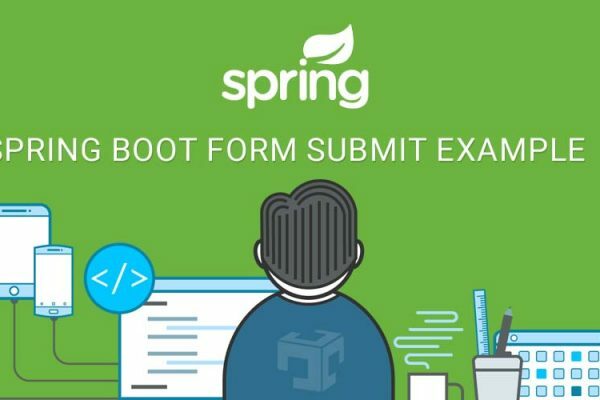 Spring boot Rest Template is used to call rest service, getForEntity will return ResponseEntity which contains response + response metadata like header information,url ect. ResponseEntity contains response header, Here is an example of Spring boot Resttemplate get headers. Here is spring boot rest template example.